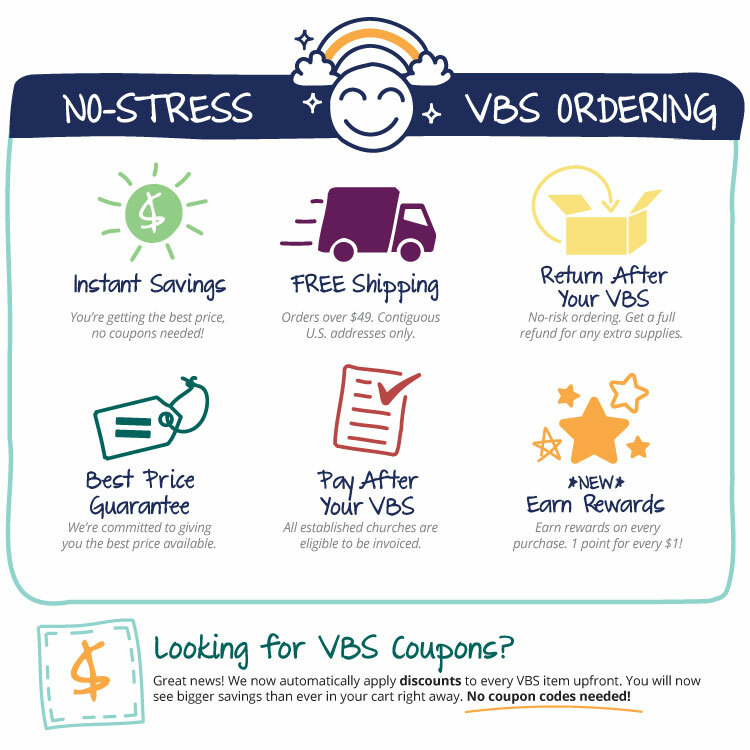 This Answers VBS Super Starter Kit with Contemporary Music and Digital Library includes all the basics you need to plan an amazing Vacation Bible School. Grab your gear and get ready for the race of a lifetime at The Incredible Race! The Digital Library contains all the hundreds of pages of valuable content of The Incredible Race leader and teacher guides in an easy-to-read digital format that you can access on all of your devices. Check your kit upon arrival for information on accessing your library! The kit includes one of each item to get started, additional items available for purchase as needed.